Are you still consider the decoration material between wood and natural stone? How about making them together! There are some popular marble colors which can make you satisfied. We called it wooden marble. As you can see in the picture, the stone looks like wooden with different veins. It can be white, blue, grey, as below. When putting them together, there will be several lines that seems leading you to the place ahead. 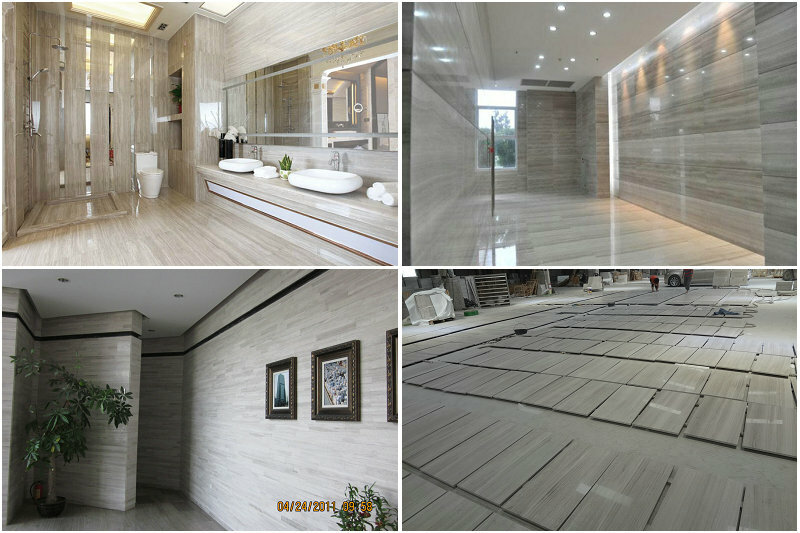 White wooden marble is the best-selling one among these colors. And we did much for projects like hotel, villa, shopping mall, etc. 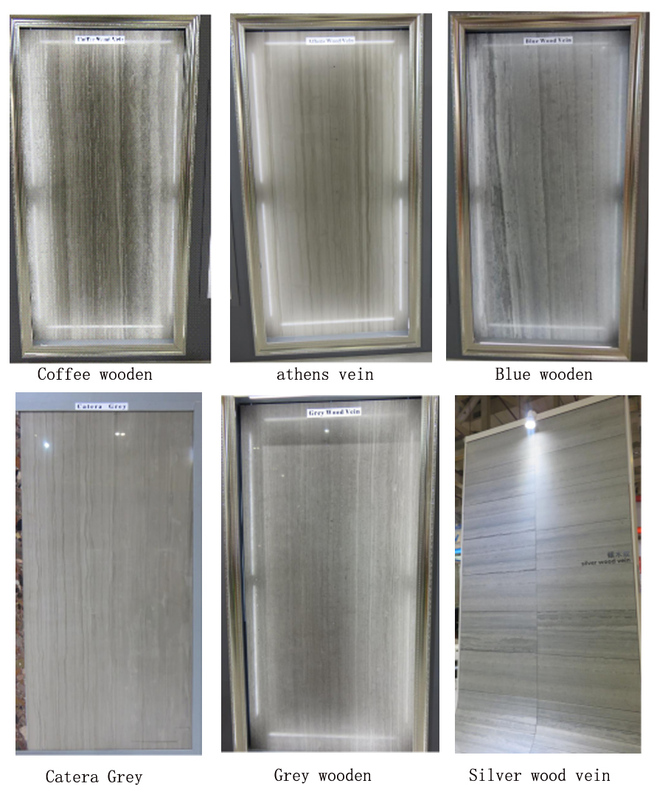 Any wooden marble interested, contact Newstar stone freely .